KUALA LUMPUR, 19 November 2007 – Agensi Kaunseling dan Pengurusan Kredit (AKPK), today announces the opening of its three new branches in Melaka, Kuantan and Ipoh, making it a total of nine AKPK branches throughout Malaysia, including its headquarters located in Kuala Lumpur. promoting a sound and robust banking system by facilitating debt repayment efforts and minimising incidence of non-payment arising from bad debt management. Among the services offered by AKPK are Financial Education, Counselling and Advice on financial management and Debt Management Programme. Since its opening, the agency has assisted more than 42,000 customers. More than 7,000 individuals have been assisted under its Debt Management Programme. Under this programme, AKPK assists individuals who have difficulties in paying back their loans with financial services providers regulated by Bank Negara Malaysia. In line with AKPK’s mission to Make Prudent Financial Management A Way Of Life, AKPK has intensified its efforts by opening these 3 new branches to facilitate and provide convenience to customers to obtain it’s services. “It is our objective to educate as many Malaysians as possible to be financially savvy and to proactively ensure that Malaysians continue to be resilient and prudent in managing their finances. 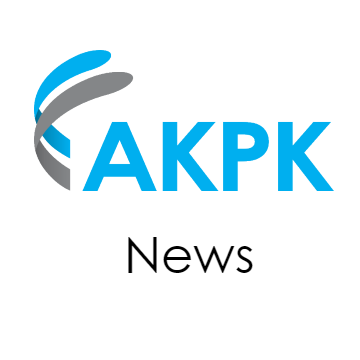 With the opening of these new branches, we can reach out to more individuals and they do not have to travel far to get AKPK’s services” said Mohamed Akwal Sultan, Chief Executive Officer of AKPK.